Anonymous is not a Hackers group,its a Internet gathering of Hackers ! correctly. 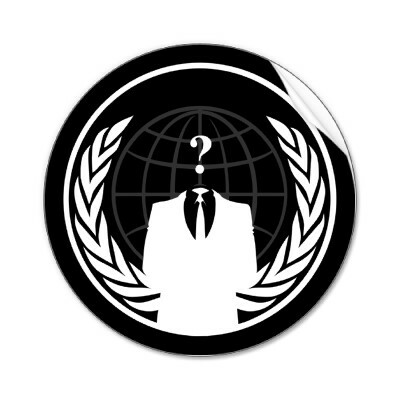 Anonymous is not a group, but rather an Internet gathering. structure that operates on ideas rather than directives. companies to impair WikiLeaks' ability to function. academic Evgeny Morozov put it, a legitimate expression of dissent. targetted. The attack never occured. buying presents for their loved ones, would be in bad taste. notice and thus, we achieve our goal of raising awareness.